NOTE - This is the Monster tower bimini top only. This product is not the tower and bimini but ONLY the bimini top for the MTK tower. Here it is! The perfect addition to your new Monster MTK Tower…the MTK Bimini. Designed so that you can enjoy even more hours on the water, this new custom fit, over the top bimini measures at 70” long and 67” wide. This Bimini top for monster towers is made out of Sunbrella fabric, the best marine fabric on the market. The MTK Bimini has been exclusively designed by the team at Great Lakes Boat Top, makers of tower biminis for Supra, Moomba, Malibu, Four Winns, and Sea Ray. As makers of custom canvas for many boat manufacturers, the quality of your MTK Bimini Top is the best available, using only proven materials and manufacturing processes. Sunbrella™ Marine Fabric in colors: Forest Green, Linen, Captain Navy, Mediterranean Blue, Burgundy, Jockey Red, Sunflower Yellow, Cadet Grey and Jet Black. For use on the MTK Universal Wakeboard Tower only. The tower bimini top is shipped via truck freight (not UPS) in the continental US. Areas outside of the continental US will be charged additional shipping and possibly duties and taxes. 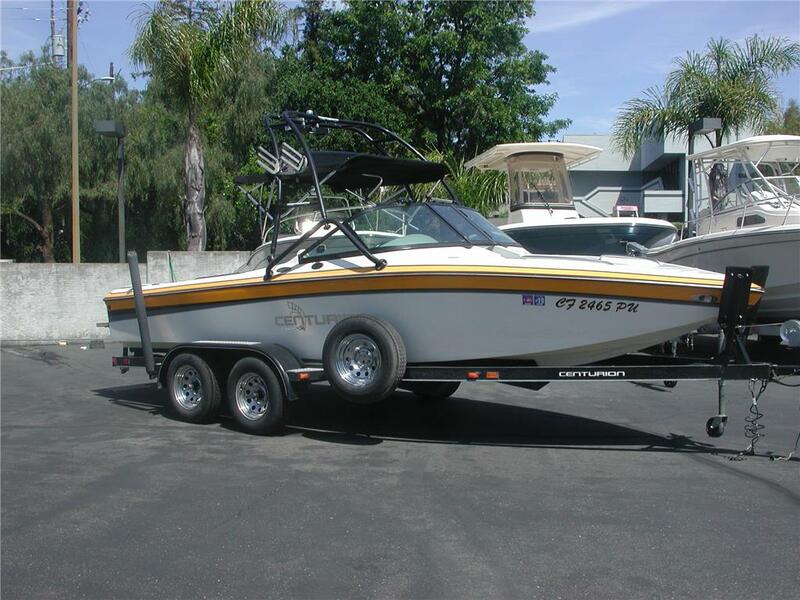 Wakeboard Towers is a company that cares about what their customers are buying and want to do the best to help them in making the right decision. Call us today at 309-879-2151 with the dimensions of your wakeboard tower and we will work with you to fit your boat for the perfect waterski rack.